Another story from Fast Company June 2011 that I found really interesting was about the Information Blanket. 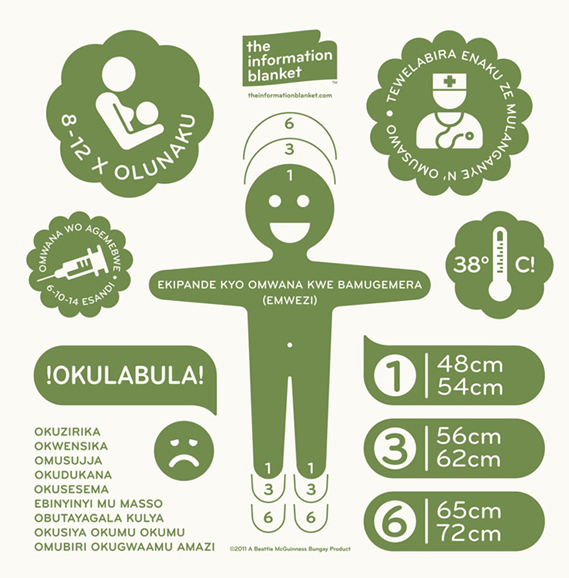 This is a tool being used in Uganda to address their infant mortality rate. I think this is a few cool and creative solution.